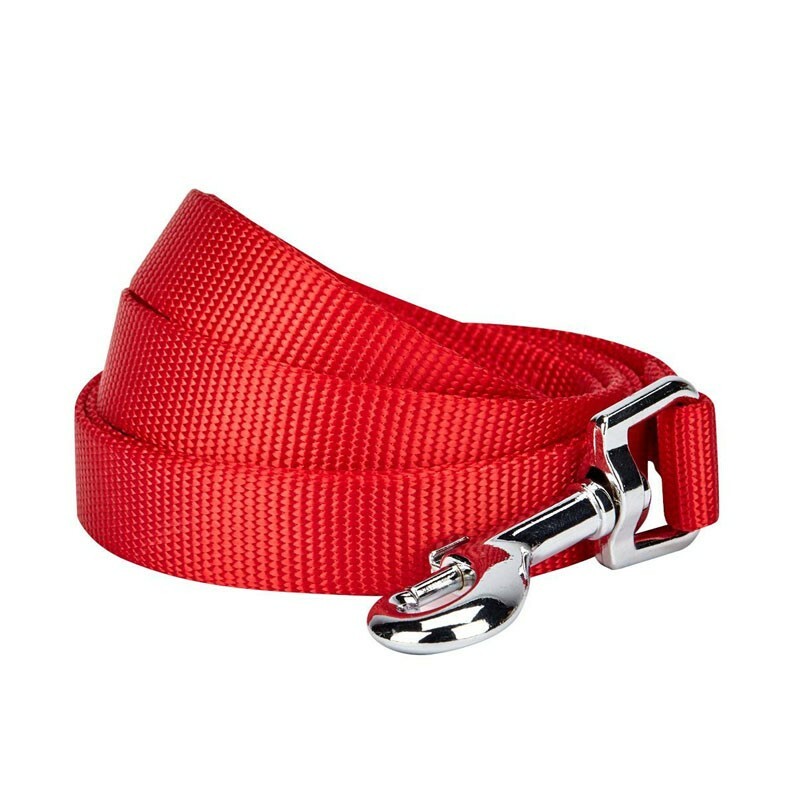 Nylon flat leash is more lightweight than standard designs while offer the same strength, which is good for small and medium puller.Nickel clasp is long lasting. No leash burns anymore in hand thanks to our soft handle. Free exploration for your beloved pet: 360 degree rotation clasp makes every angle move possible. How to Train a Destructive Dog? It’s pet parent nightmare that coming home face a house destructed by pets with surface broken sofa, electronics equipment torn apart. The destructive dog is really a big trouble, no matter how much we love him. When you come home and have to solve many troubles, you will still be mad at your pet. You are angry but you don't know how to correct his behavior, a bad correction can make things worst. Actually there is no simple way in training, which means all training skills need to be practised for a long time and you need to be patient and cannot quit. All the key is to release the stress of pets when they have to stay at home alone.